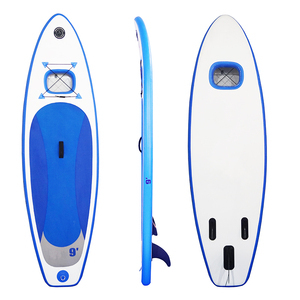 Guangzhou Pangao Inflatable Co., Ltd.
Could you produce PVC inflatable surf board as per our shape9 Yes. b). 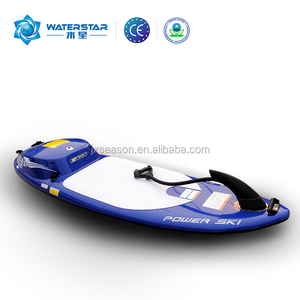 Could we printing our logo and design in the PVC inflatable surf board9 Yes. c). Size, color, style and material can be changed as per customer's request. d). Low after-sales cost, provide spare parts with cost price. Further information, pleases do not hesitate to contact me . We are also looking for agents from all over the world. 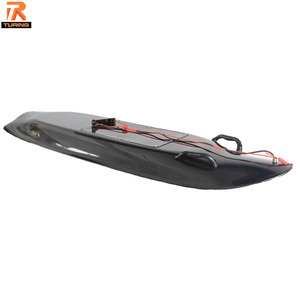 Hangzhou Nicetime Trading Co., Ltd.
2m 6.6' inflatable rescue sled jet ski rescue board for sale! 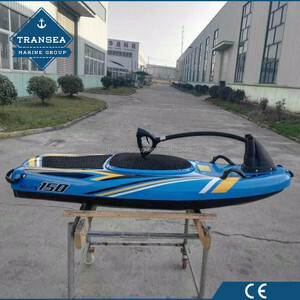 Qingdao Freboard Industry & Trade Co., Ltd. 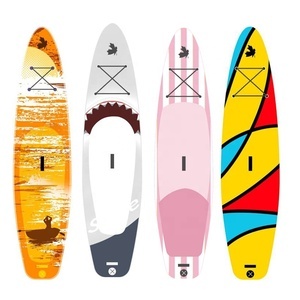 Whole Sales Jet Surfboard Active Board made of manufactured by band. 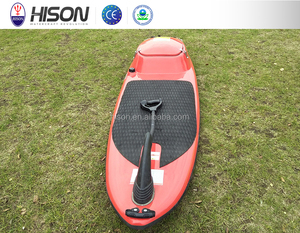 Long boards 12'6 to 14' are good for speed or touring because of longer and slimmer. 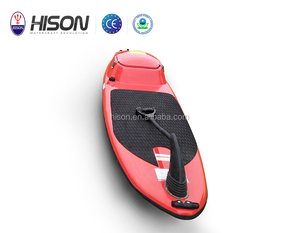 Q: Do you provide free samples9 A: Inflatable paddle boards can be offered, and you need pay cost, also freight collect. 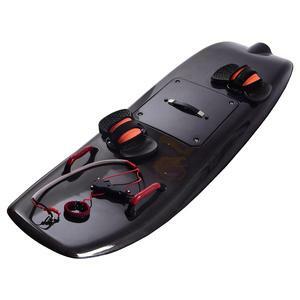 Alibaba.com offers 872 jet surf board products. About 76% of these are surfing, 6% are radio control toys, and 1% are other swimming & diving products. A wide variety of jet surf board options are available to you, such as paid samples, free samples. 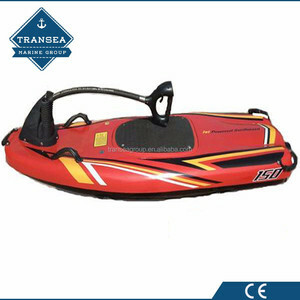 There are 879 jet surf board suppliers, mainly located in Asia. 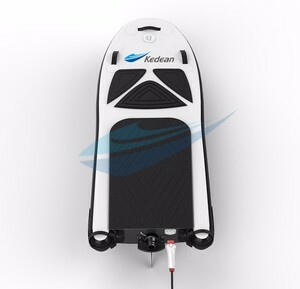 The top supplying countries are China (Mainland), Japan, and Australia, which supply 98%, 1%, and 1% of jet surf board respectively. 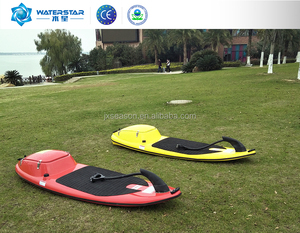 Jet surf board products are most popular in North America, Western Europe, and South America. You can ensure product safety by selecting from certified suppliers, including 524 with Other, 52 with ISO14001, and 37 with ISO9001 certification.